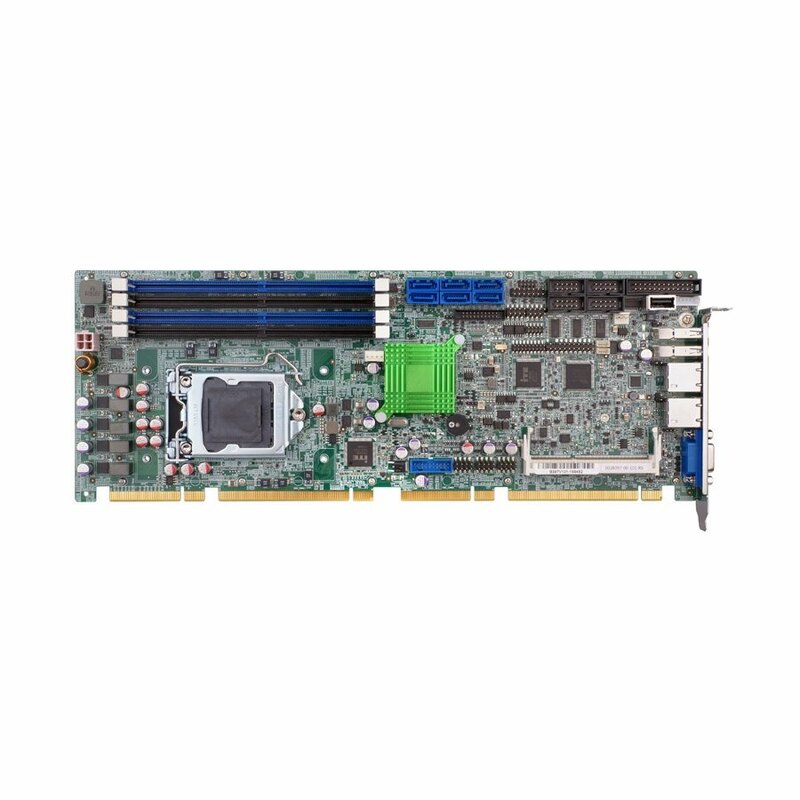 PCIE-Q170 is a high performance PICMG 1.3 full size CPU card with Intel Q170 chipset. It supports LGA1151 Intel Core i7/i5/i3/Pentium processor, dual channel DDR4 2166/1866MHz memory up to 64GB, four USB3.0 and seven USB2.0 ports, two RS-232 and two RS-232/422/485 ports and six SATA6Gbps ports with RAID function. It is ideal for performance-demanding and bandwidth concerned applications.